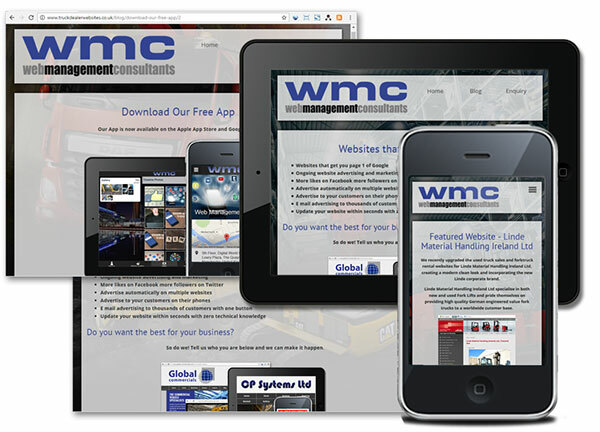 Looking to Upgrade your website or cut costs? Created specifically for Forktruck and Handling Machinery Dealers our websites come at a price tag well below the norm. Our marketing packages include unlimited listings on Industry leading websites, such as Truck & Plant Online, Plant Online, Forktrucks Online and many more. We handle the data distribution/delivery, you just need to upload your item in one place only.